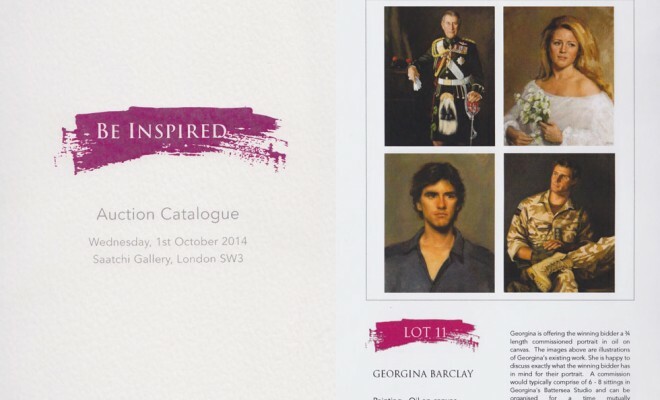 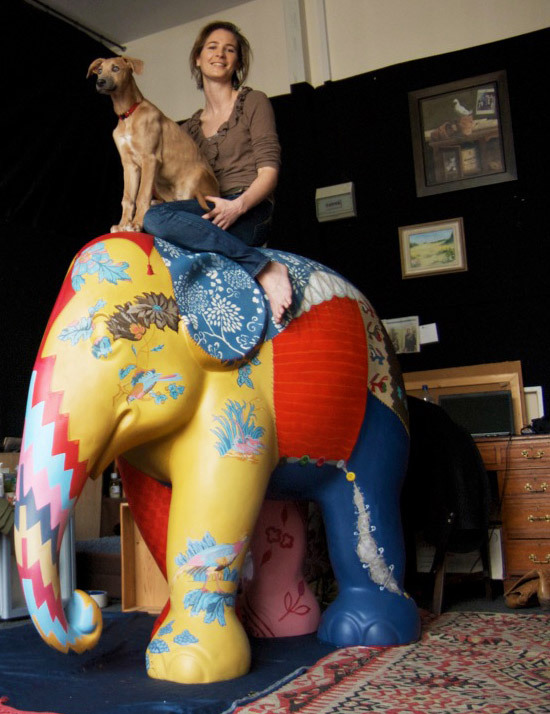 Georgina is one of the artists participating in the conservation campaign ‘Elephant Parade’. 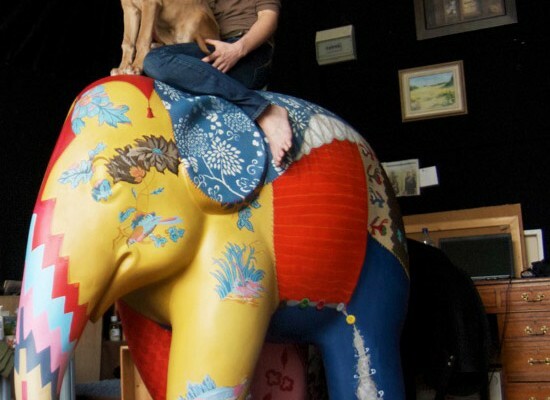 Georgina’s elephant can be seen on Knightsbridge Green until 23rd June, then will join the whole herd in the Royal Hospital grounds. 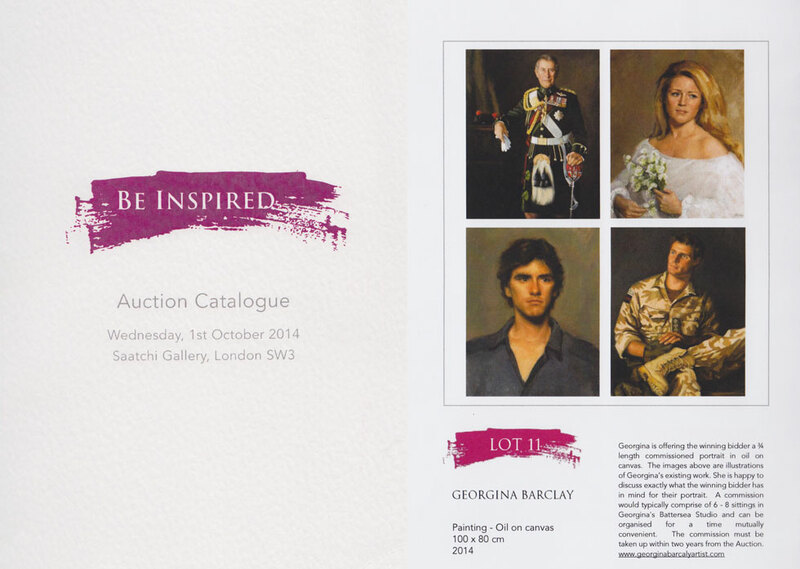 An exhibition of still life, figurative work and landscapes.